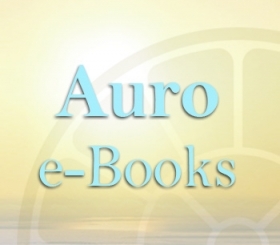 Auro e-Books is dedicated to fostering Human Unity based on the vision of Sri Aurobindo & the Mother by sharing e-Books in the Integral Yoga, Auroville and spirituality. Since this website was established in 2011, a few dedicated people around the world have worked passionately to produce new ebooks and develop the website. But, we could not achieve this without our readers support. 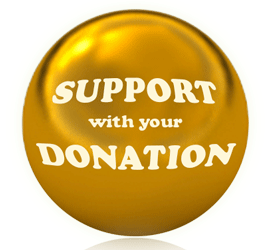 So please do come forward and donate funds for Auro e-Book. We need them to continue running this service and produce new books. After contributing, please send us an email so we can thank you personally. We truly appreciate your involvement with Auro e-Books so far and look forward to your continued support.